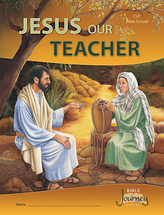 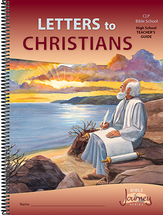 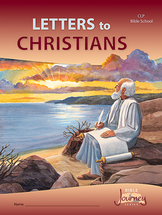 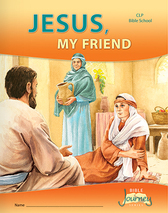 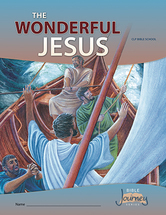 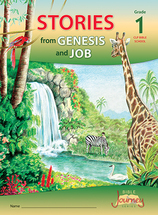 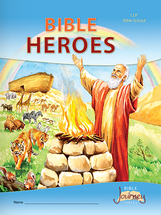 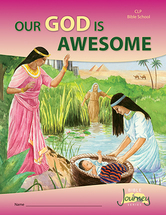 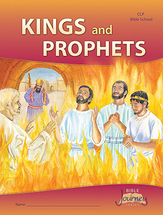 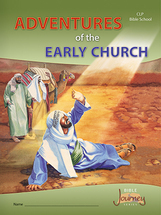 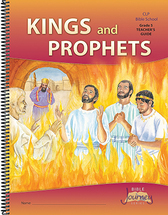 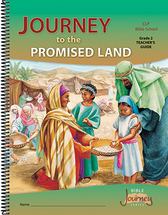 Bible Journey Series is an all-new curriculum designed for use in a wide range of Bible school and outreach situations. 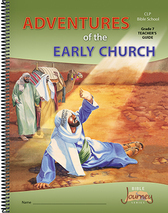 The stories and activities engage children whether or not they are regular church attendees, and every lesson contains a worthwhile application to each child’s life. 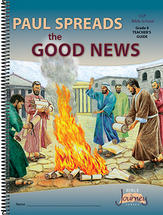 The helpful Teacher’s Guides include reproductions of the student pages with answers. 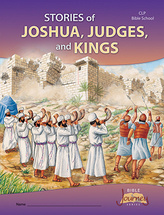 We continue to develop the remaining levels. 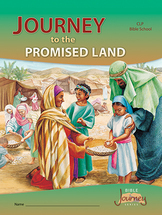 Free samples are available by contacting our office and asking for the Summer Bible School Sample Pack. 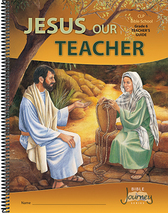 It includes 1 Pupil book and 1 Teacher book of the same level, and 1 pupil book of another level. 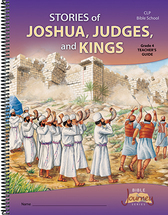 For more flexibility in using this series, grade level designations are only suggestions—books can be used for other grades. 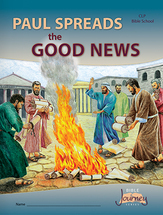 The ten lessons in this course introduce the writers and the readers of the New Testament epistles from 1 Timothy to Revelation, provide readings and exercises from Scripture, and show how they apply to teenagers today. 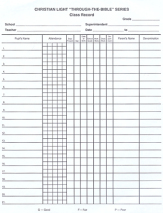 Blanks to record information about twenty-one pupils, including name, age, attendance, days present, date of birth, school grade, memory work, class work, and deportment. 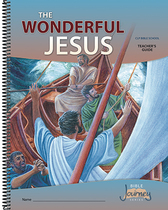 For students who attend every session.